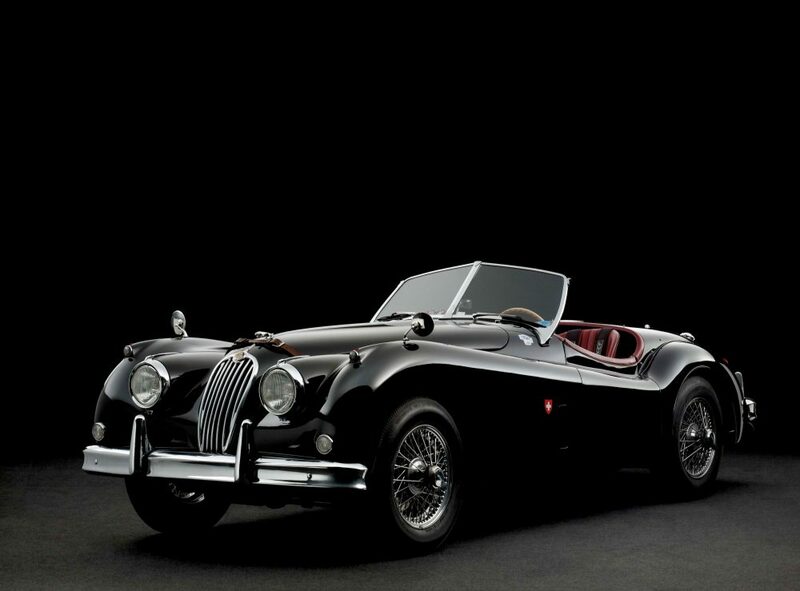 You might have heard of this legendary collection of historic Jaguars and, if you’ve been to say Villa d’Este or Pebble Beach concours, you might even have seen one of two of the cars from the collection. 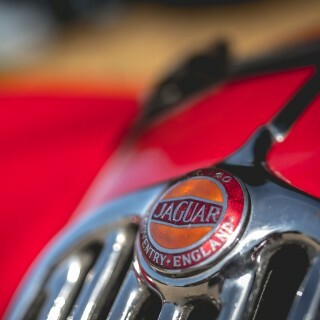 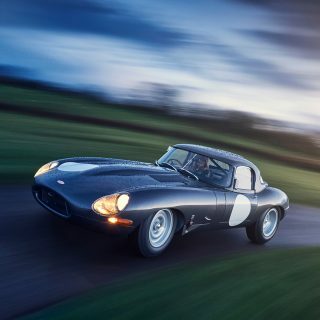 It was built up by Swiss enthusiast Dr Christian Jenny, who fell in love with the marque in the early 1970s, and who has dedicated his time since then to building a collection of Jaguar sports cars that spans the most definitive period of the company’s development. 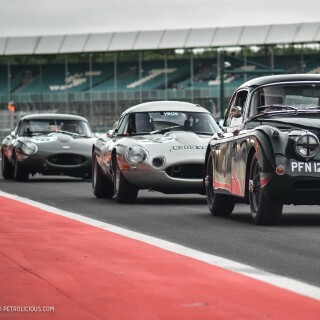 Now, Dr Jenny is offering the 12-car collection for sale through Pendine Historic Cars, based at Bicester Heritage in the UK. 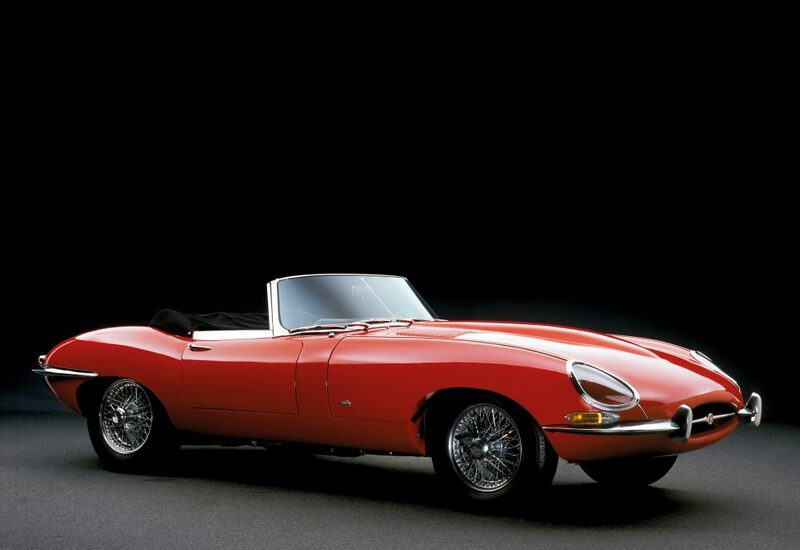 The collection includes the first ever Jaguar sports car prototype, the first ever E-Type to be seen in public and the famous ‘lost C-Type’. 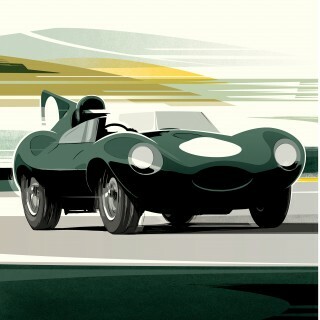 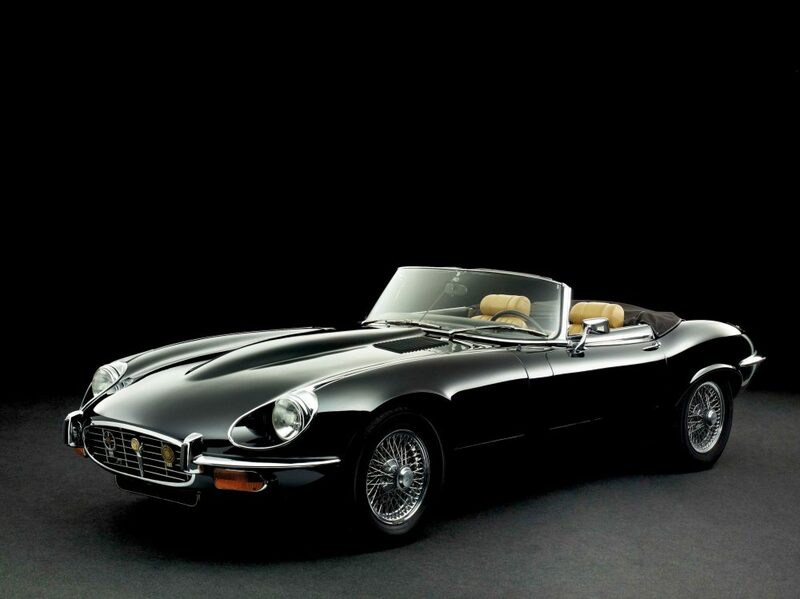 A book on the collection, “The Jaguar Sports Car Collection; A Personal Endeavour”, was published in 2014. 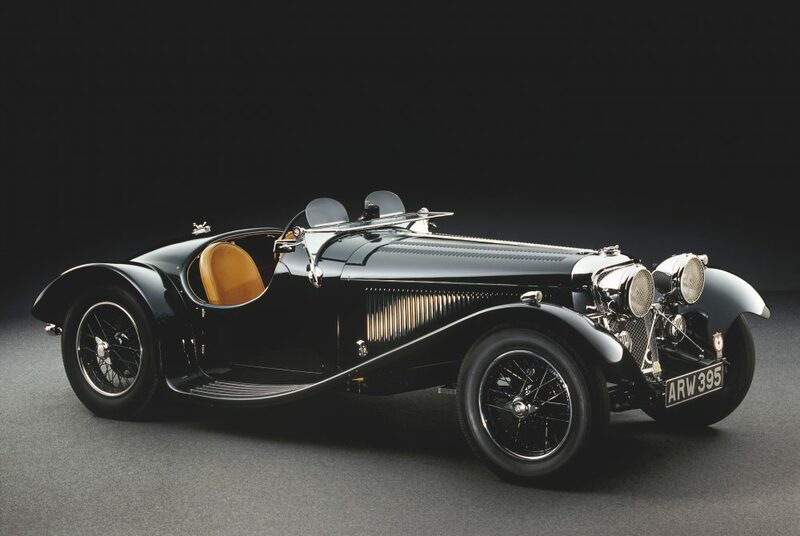 The 1935 Jaguar SS 90 Prototype, above, is the first ever Jaguar sports car made, a unique, hand-built factory prototype that was tested by The Motor and The Autocar in March 1935, and that in more recent history has been a multiple Pebble Beach Concours award winner. 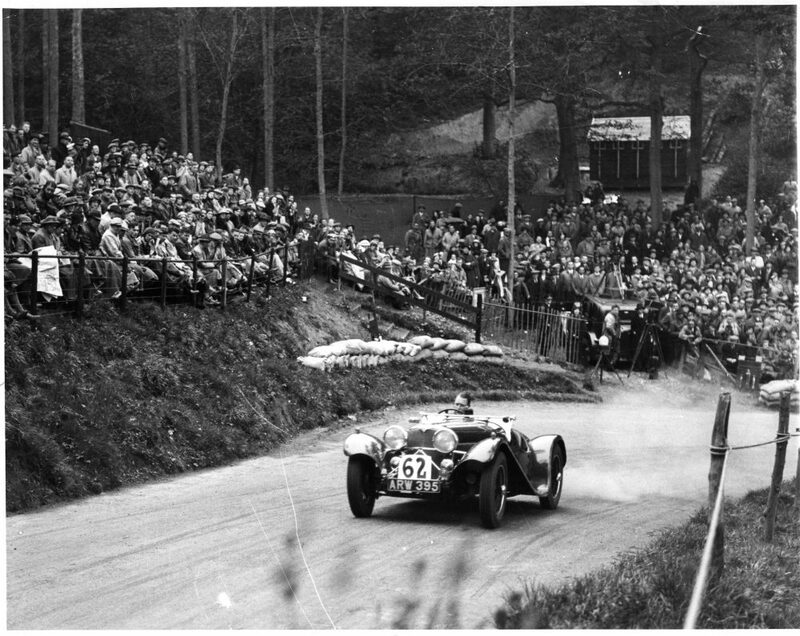 William Lyons unveiled this very car on 15 March 1935 in Coventry, and it entered public life when it contested the 1935 RAC Rally, and then finished third in class on the Shelsley Walsh Hill Climb. 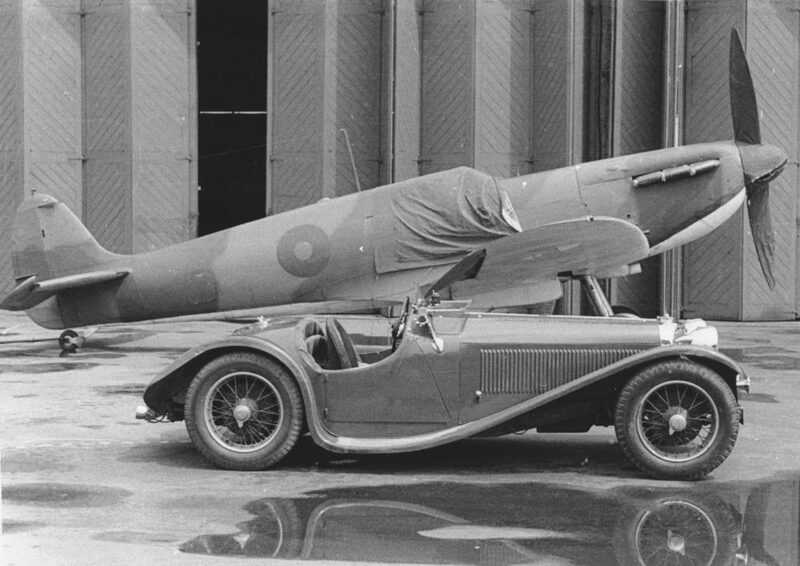 It was kept in SS’s Experimental Shop in Coventry for a while but by 1937 it had been bought by Wing Commander Hugh Kennard, the first pilot to fly an RAF Spitfire, who used it daily throughout WW2. 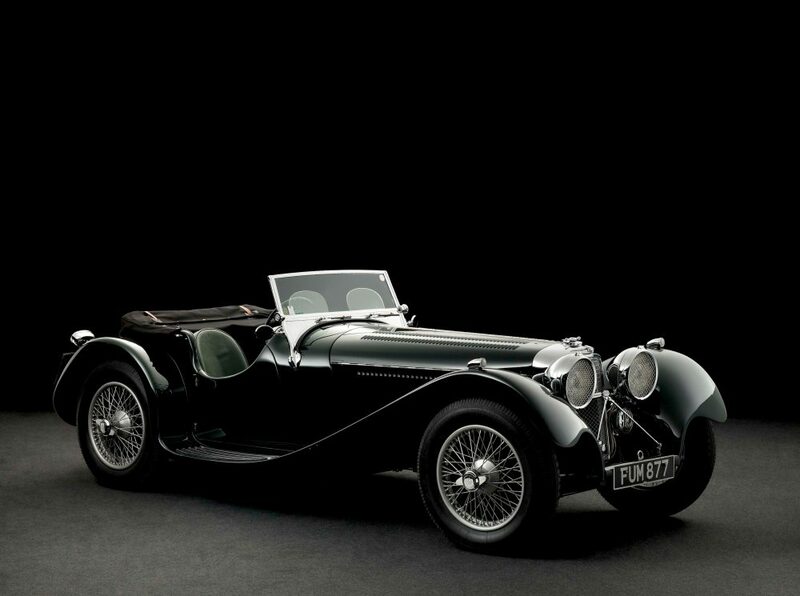 In later years it passed through several owners before its chassis finally ended up in a Yorkshire market garden in 1961, where SS marque enthusiast David Barber found it. 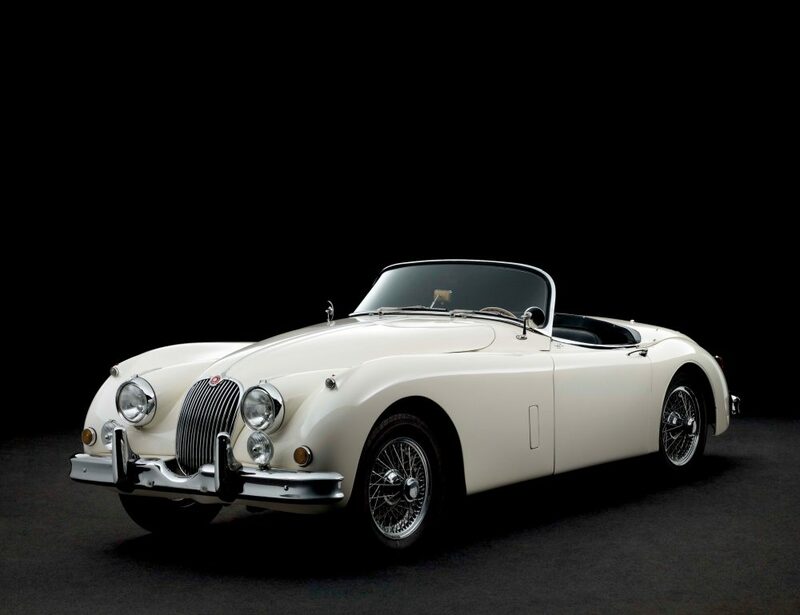 Sadly he died three years into its restoration, but it was completed in Arizona by Jaguar expert Terry Larson. 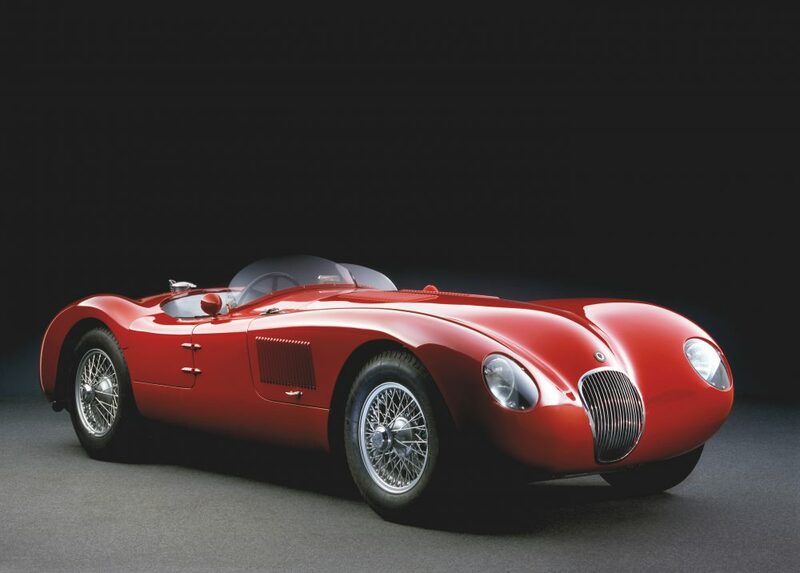 It has since appeared at Pebble Beach and Villa d’Este, and since 2002 has spent its life being frequently driven by Dr Jenny. 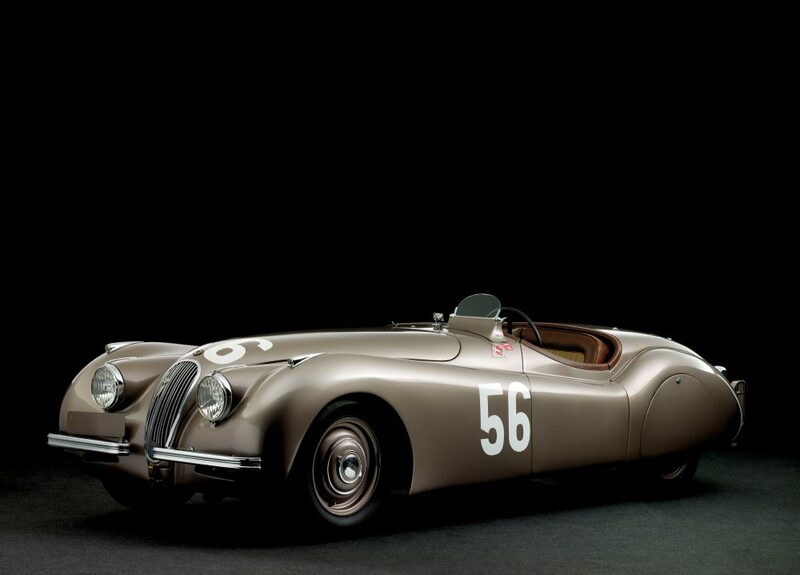 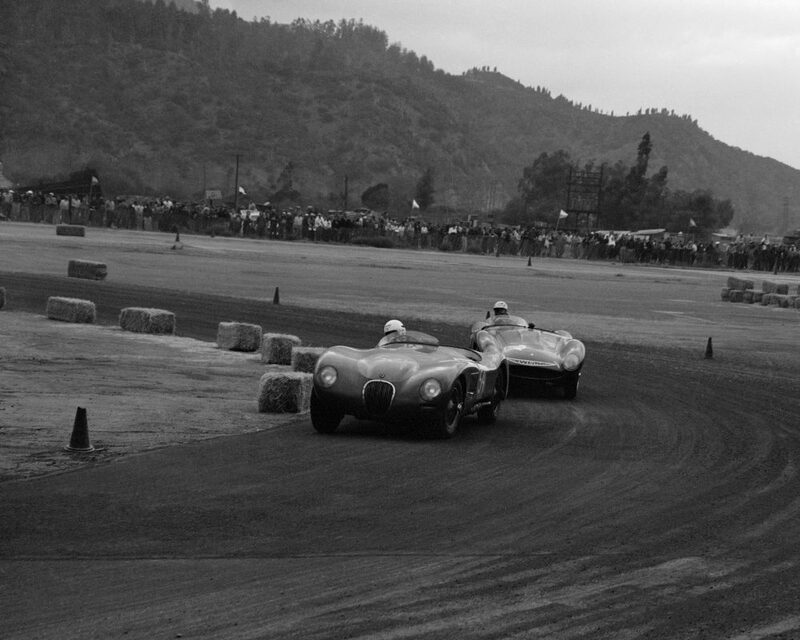 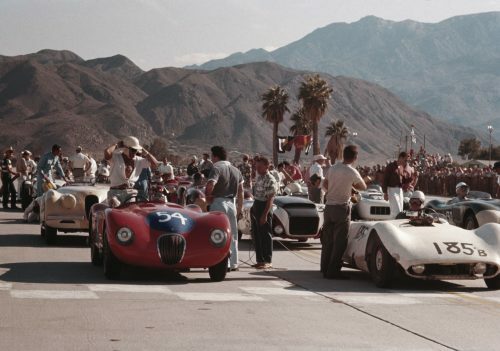 For more than 30 years the 1952 Jaguar C-Type above, XKC 023, was the only one of the 53 XK120C sports-racers built that remained unaccounted for, and was presumed lost. 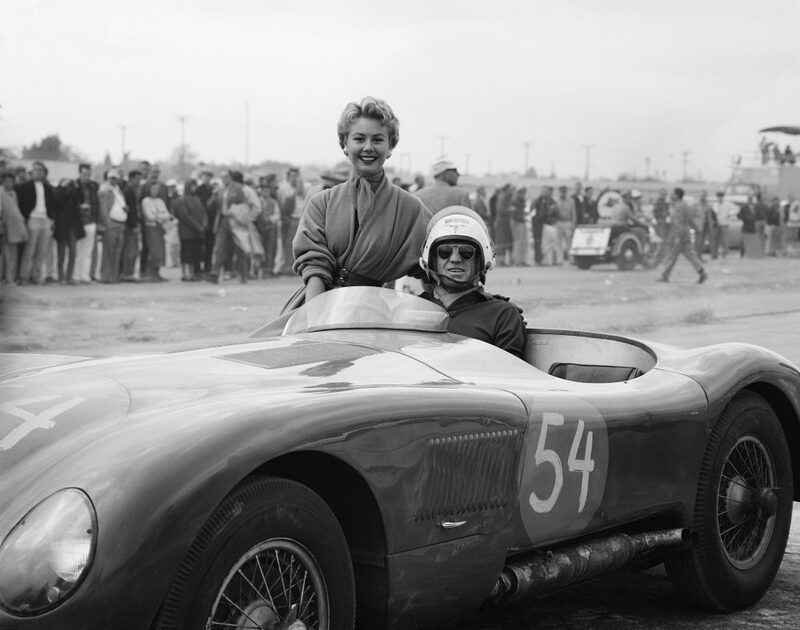 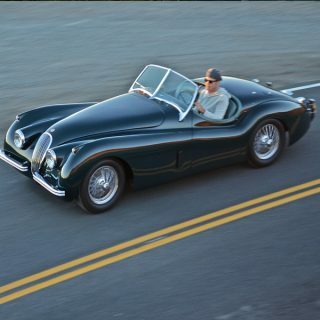 It was delivered to Los Angeles Jaguar importer Charles Hornburg just before Christmas in 1952 and then transferred to Seattle dealer Joe Henderson, who allowed favoured customers (including Bob Hope’s Hollywood scriptwriter Jack Douglas) to race it. 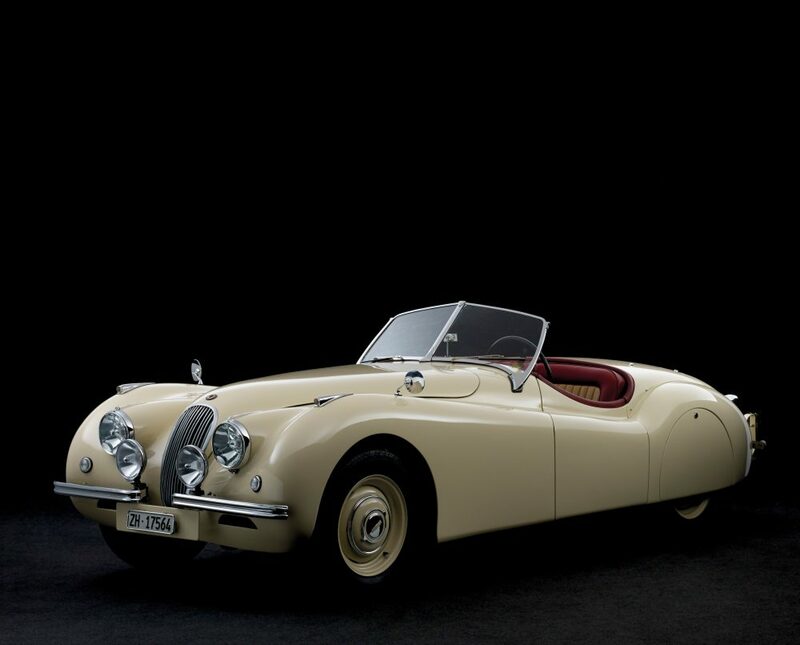 It was fitted with a Hillborn fuel injection system and XK140 head with larger valves, and then sold to Douglas’s race mechanic Ces Critchlow, who later fitted it with a glass fibre Devin body. 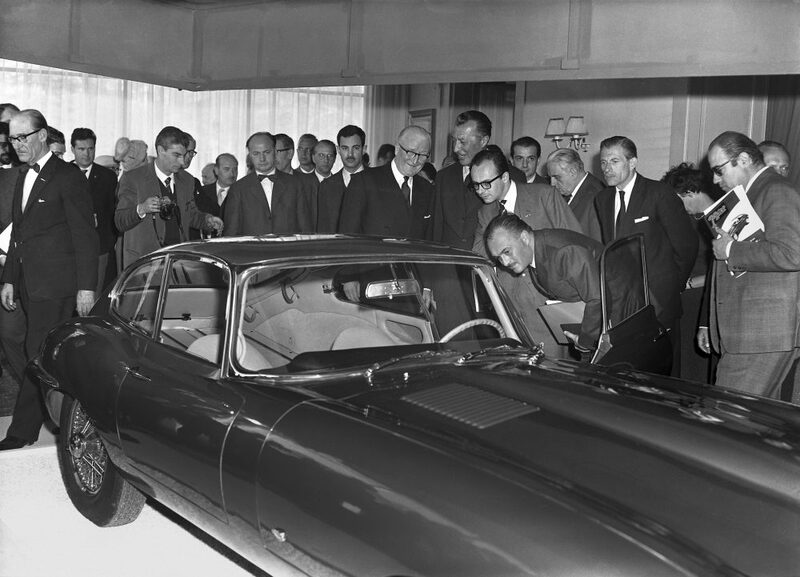 In 1962 mechanic Frank Schierenbeck bought it but later hid it away due to family problems, including a messy divorce. 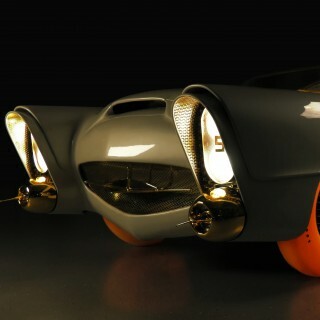 In 1997 he offered it for sale through Terry Larson, complete with almost every mechanical part required. 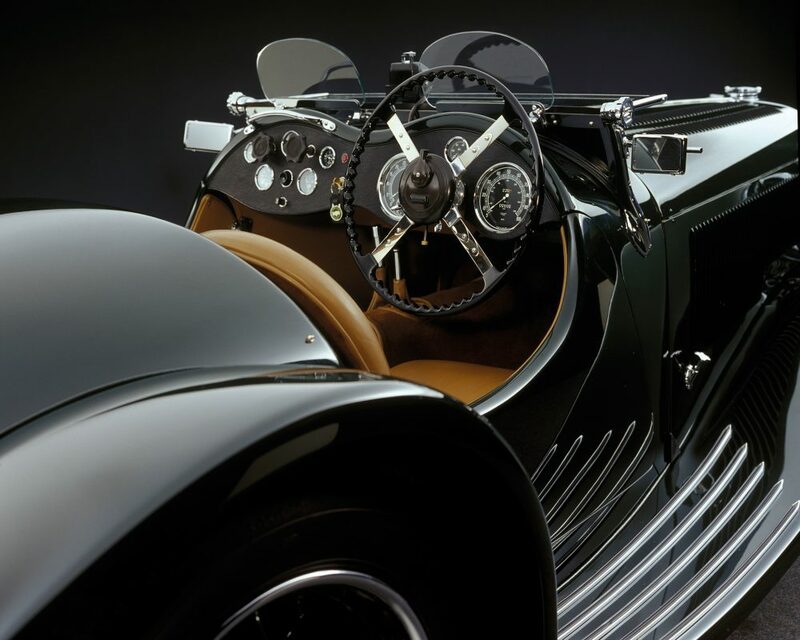 Most of the actual original bodywork was found on a C-Type replica in Toronto, and reunited with the chassis by RS Panels in Coventry, UK and, the original missing cylinder head was found in another C-Type replica, after having spent time in a motor boat. 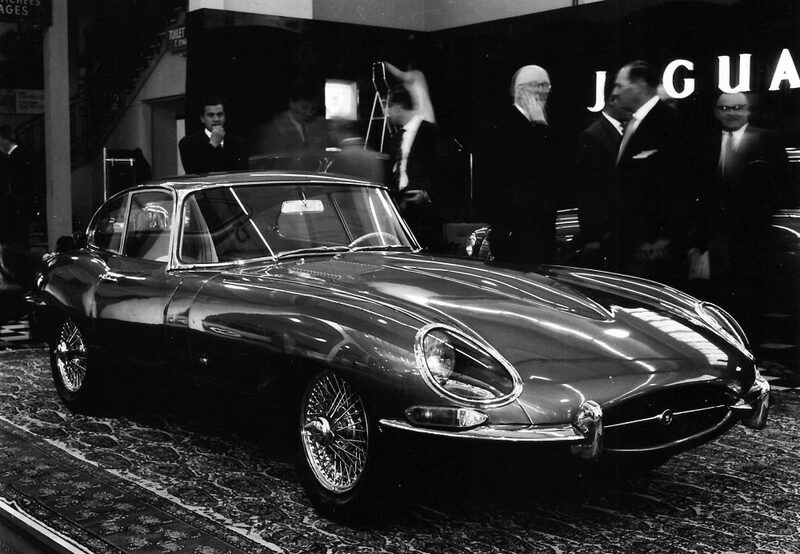 The 1961 Jaguar E-Type in the collection is the first E-Type ever seen in public, when it was unveiled to the press and VIP guests at the Geneva Motor Show. 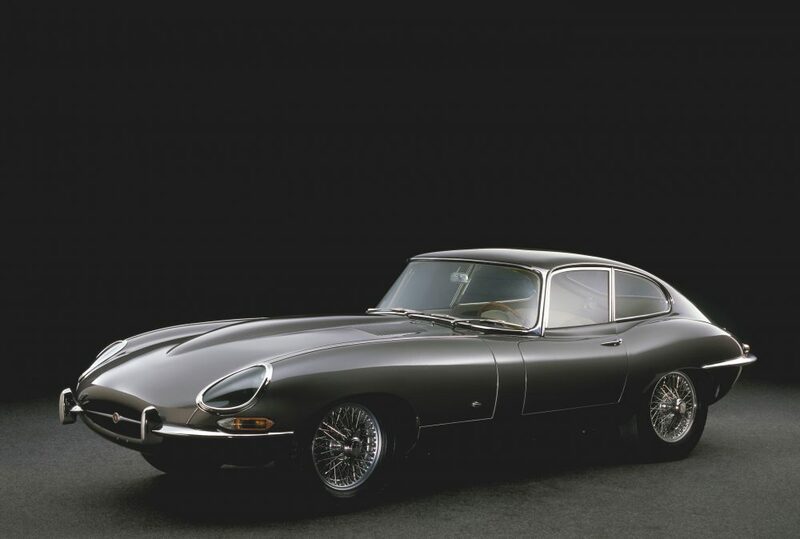 It’s one of the very first hand-built, pre-production prototype E-Types, and considered one of the most important non-competition Jaguars in the world. 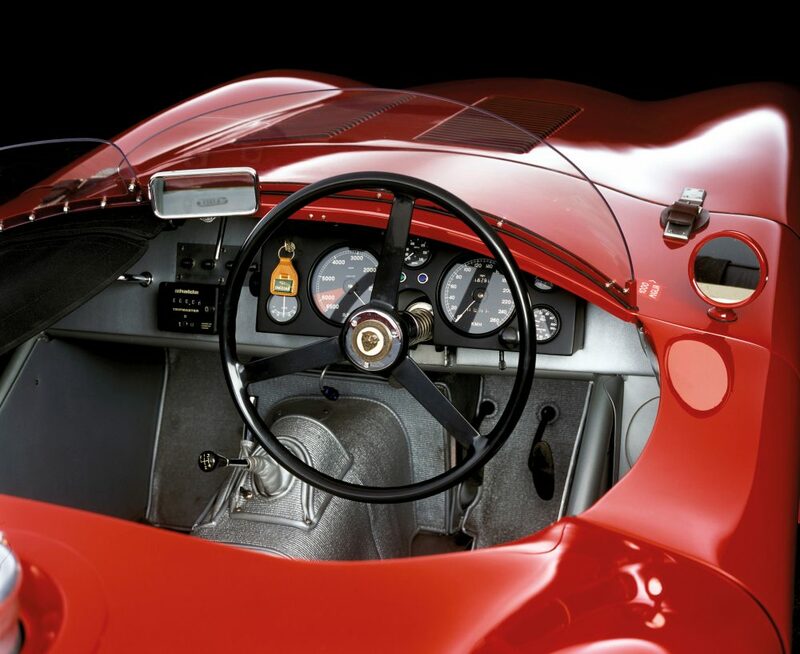 After the show it was registered for Swiss road use on 15 May, and the following day was sold to the CAP Assurances insurance company, whose chief executive was Georges Filippinetti (also founder of the Scuderia Filippinetti privateer race team). 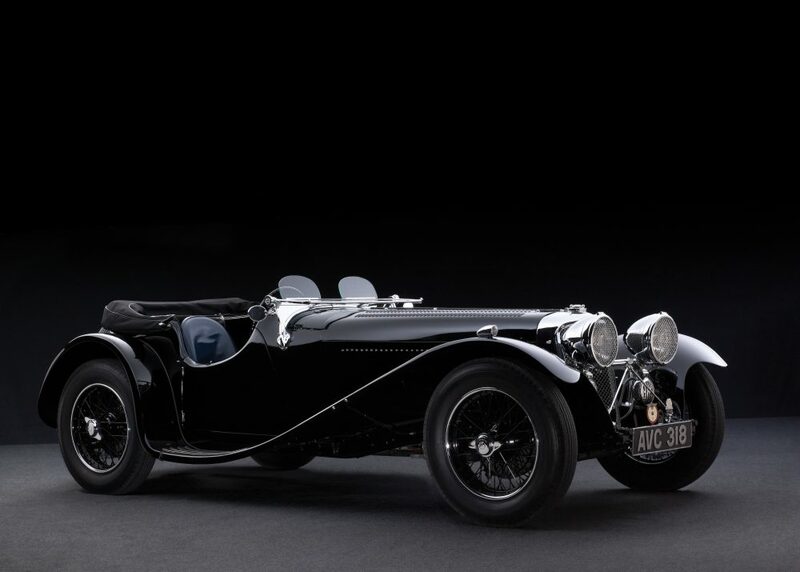 Little is known of its history after that but in 2002 it was sold to Dr Jenny via Georg Dönni of GB Classic Cars of Roggliswil, Switzerland, and then restored, carefully correcting it back to how it would have been when it left Coventry in March 1961. 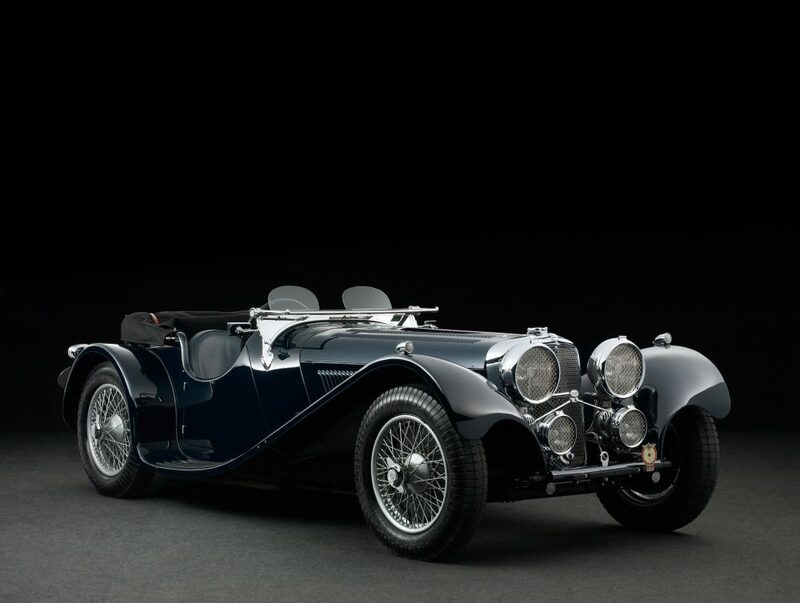 Other cars in the collection include the first ever production 1935 SS 90 to leave the factory, a 1937 SS 100 2.2 litre, 1938 SS 100 3.5 litre, 1950 alloy-bodied XK120 alloy, 1950 XK120 Roadster, 1955 XK140 Roadster, 1960 XK150 3.8S Roadster, 1961 E-Type and a 1972 V12 Roadster.